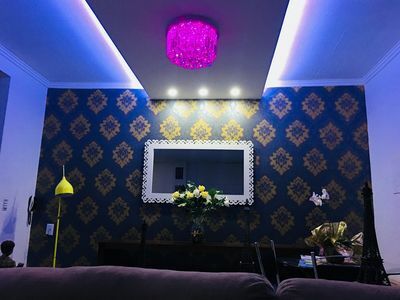 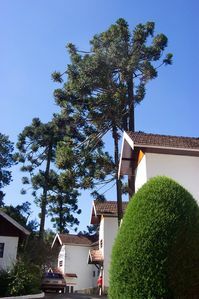 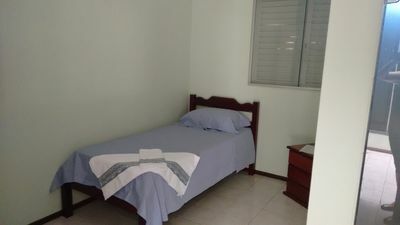 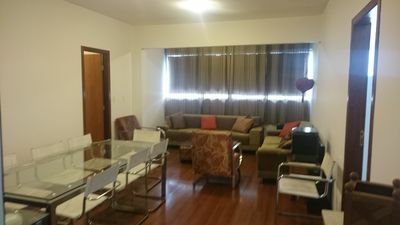 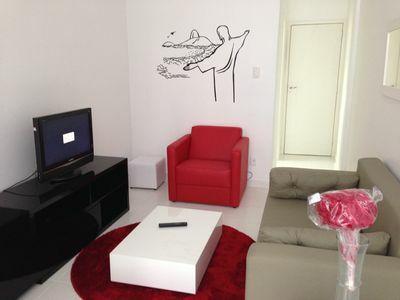 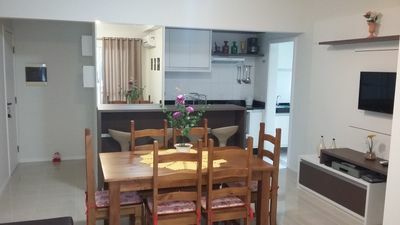 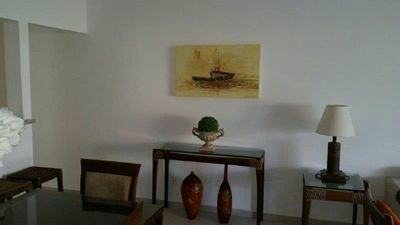 Excellent single suite 703 Independent South, Wi-Fi and TV center of Brasilia. 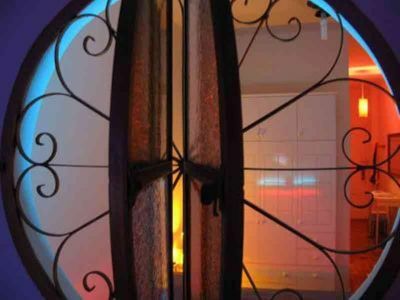 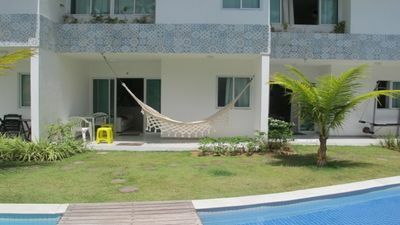 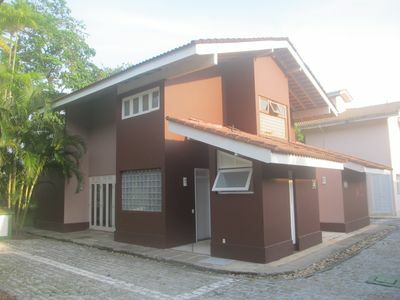 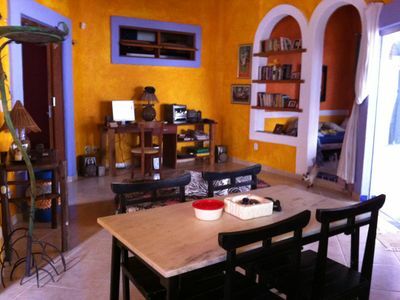 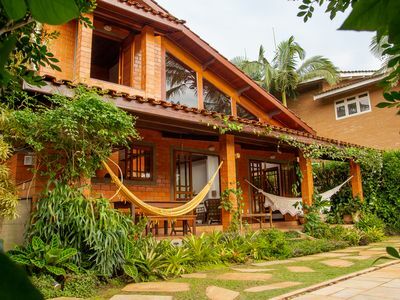 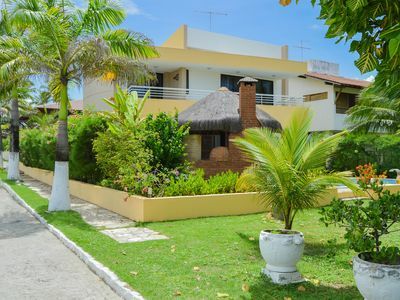 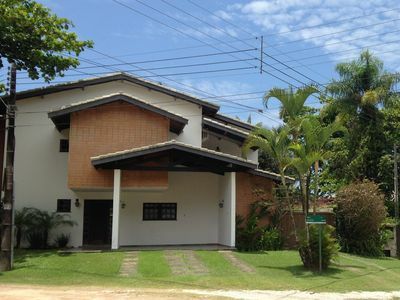 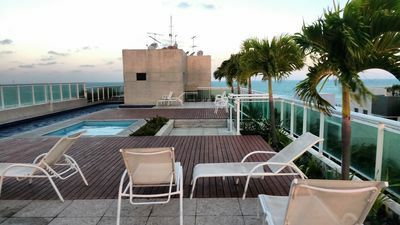 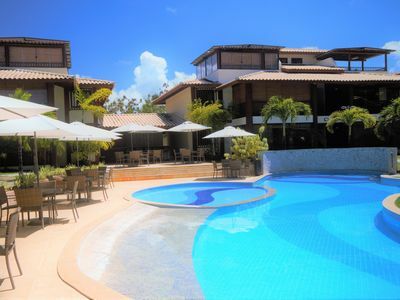 Charming beach house with 4 air-conditioned suites, in Praia de Guajirú-CE. 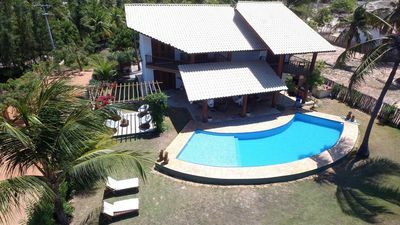 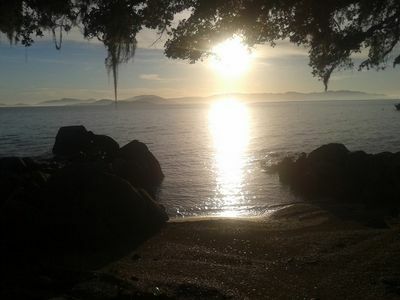 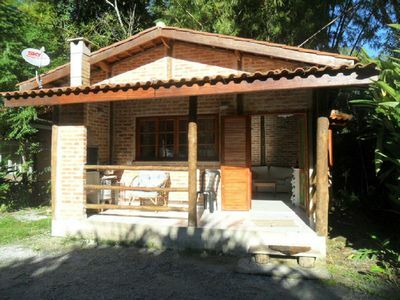 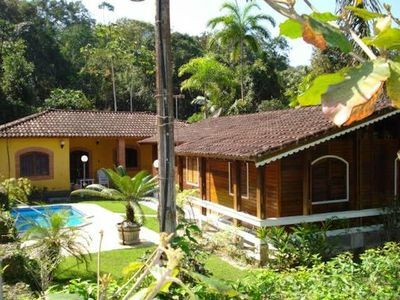 Charming house within reserve Mata Atlantica next beach with pools.